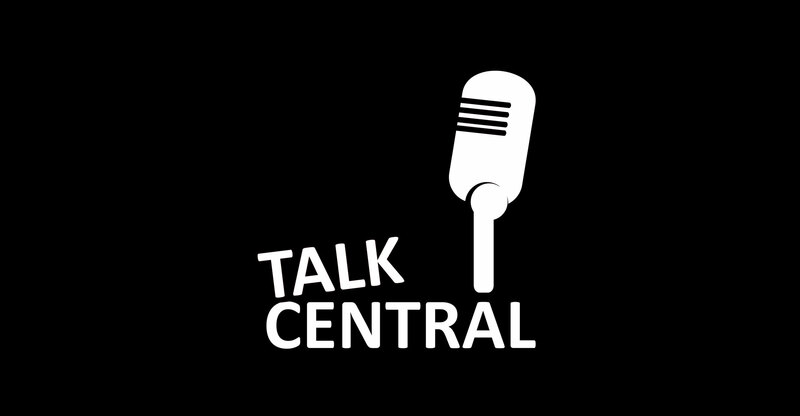 It’s the weekend, and that means it’s TalkCentral time. In this week’s podcast, Duncan McLeod and Regardt van der Berg chat about the biggest technology news, including the improvements MultiChoice has announced to DStv Now. Also in the show this week, Duncan and Regardt look at the local launch of Kwesé Play, the out-of-bundle mobile data conundrum, the big Apple keynote and Google’s interesting deal with phone maker HTC. Regardt’s pick this week is Pocket God, while Duncan has two picks: Microsoft Exchange Online and Thimbleweed Park. If you want to subscribe to the new TechCentral podcast — interviews with technology leaders in South Africa and other smart and interesting people — you’ll find the RSS here.